But that is all i got for now so i look forward to my release. hope it gonna finish soon! 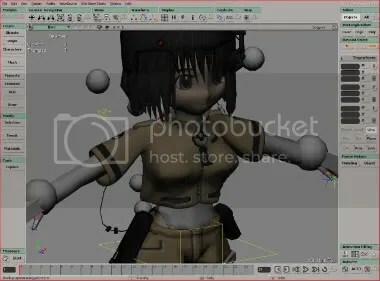 Can’t wait to see the final product, would be cool if she replaced Alyx! I would love to see the Shermen Infantry model in either Half-Life or Half-Life 2. That would be great Boroko! I would love to see that model in Half-Life 2 so much! If you are allowed to, will it just be ragdolled? Or a full player model? want to take my model?